Super thin minimalist shell case. Protects your smartphone from scratches. 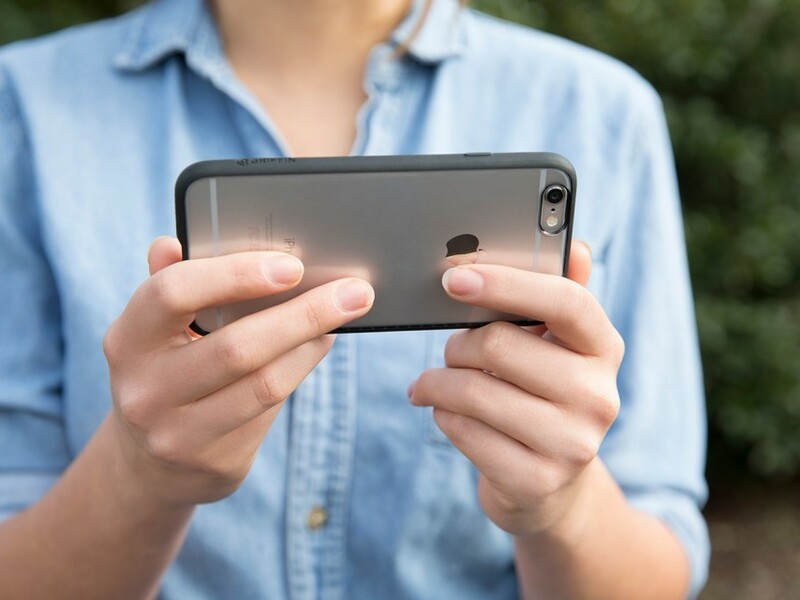 Reveal's sleek, one-piece design lets the beauty of your iPhone shine through, even as it shields it from the indignities of the outside world. 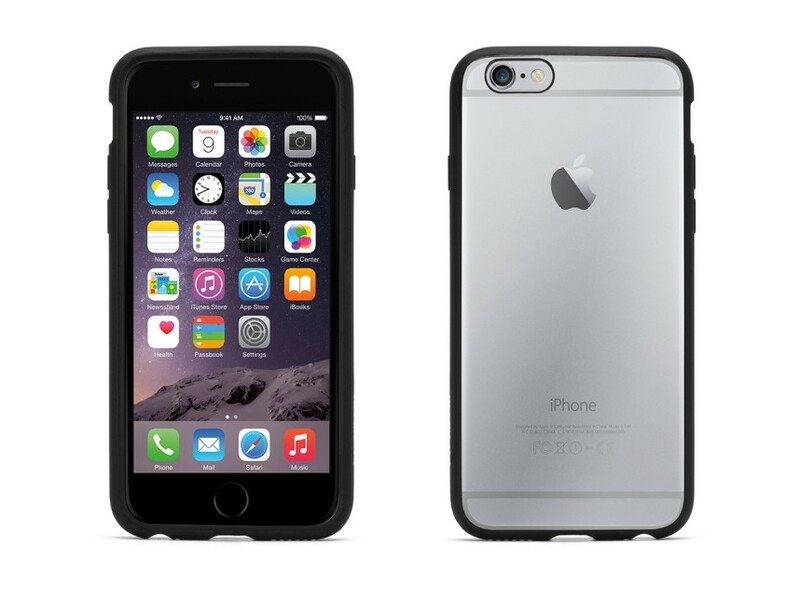 The thin shell protects as only polycarbonate can, yet adds only a little over a millimeter in thickness, with slim rubber edges that cushion and grip your iPhone tight.